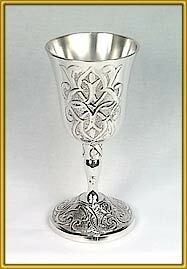 This is a heavy Silver Plated, Celtic Cross Chalice 8.5". There are no returns or exchanges on this item! 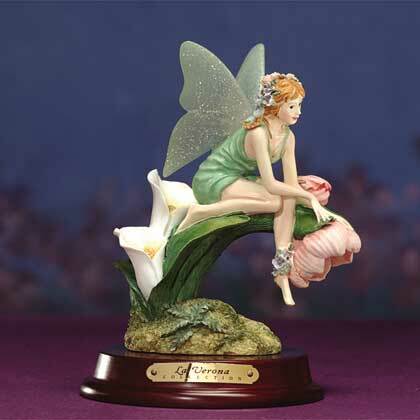 Celtic harp motif was the inspiration for this meticulously sculpted stein. On one panel we see a raised relief shamrock, on the opposite side, we see the famous Irish claddagh symbol. 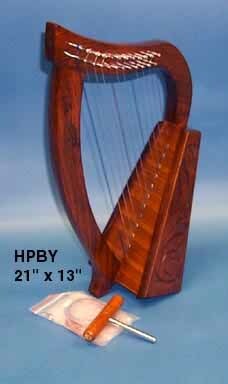 Strings of the harp are seen on both sides of the stein. Emerald green is the primary glaze color, but the stein comes to life with accents of yellow, deep blue, rich red, cream and kelly green. Vol: 0.50L Dim: 6-3/4". This stein pays tribute to Scotland. It is decorated with a wrap-around blue knotwork motif that frames two thistles. 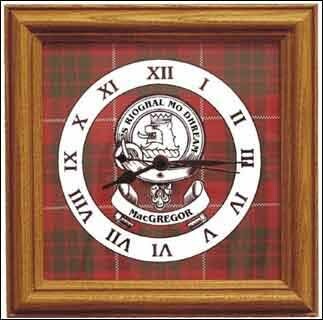 The main subject is a pewter medallion with the word “Scotland” incised on a banner above a shield blazoned with the St. Andrew Cross and the rampant lion of Scotland. On the lid is a precisely detailed representation of the Royal Arms of the Kings of Scotland. Volume: 0.5L. Dimensions: 7-1/4". A separately cast Iona cross pewter medallion is applied into the recessed area of this brightly polished pewter flask. Four Celtic knots complete the decoration. The base is flattened allowing the flask to stand upright on a table top. Twist-off pewter cap. Made in England. 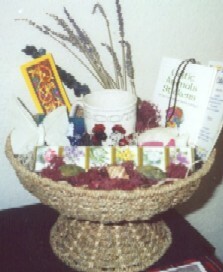 Volume: 6 oz Dimensions: 4-1/4". Small size decorated with an etched piper motif. Slightly curved, classic hip shape. Highly polished finish. Twist-off pewter cap. Made in England. Volume: 2 oz Dimensions: 3-1/2".